The enduring worlds created by J.R.R. Tolkien and C.S. Lewis changed the face of fantasy forever. Frodo, Aslan, the Pevensie children, and dozens more iconic characters sprang from two fertile imaginations and a friendship that spanned decades. 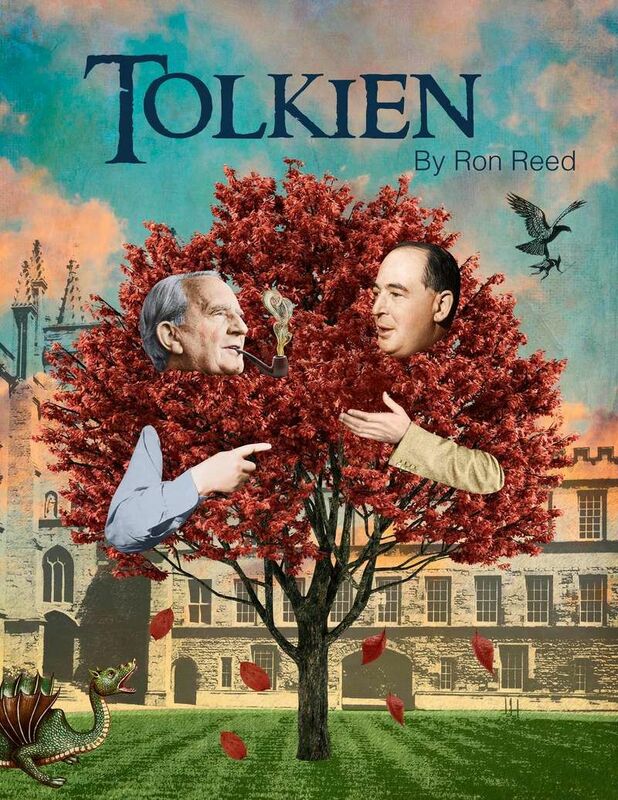 The tale of how Narnia and Middle Earth came to be – and how close both came to disappearing – is chronicled in this new play by Pacific Theatre’s Artistic Director Ron Reed. Directed by Ron Reed. Featuring John Innes, Ian Farthing, Anthony F. Ingram, Erla Faye Forsyth, Simon Webb, and Tim Dixon. Assistant Direction by Paige Louter. Set Design by Drew Facey. Associate Design by Jessica Hood. Lighting Design by John Webber. Costume Design by Christopher David Gauthier. Sound Design and Compositions by Corina Akeson and Jeff Tymoschuk. Projection Design by Jordan Lloyd Watkins. Stage Management by Jethelo E. Cabilete.